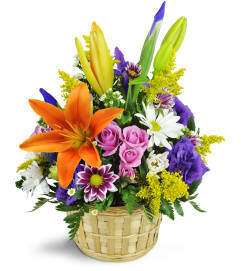 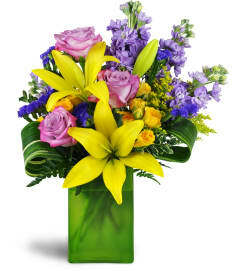 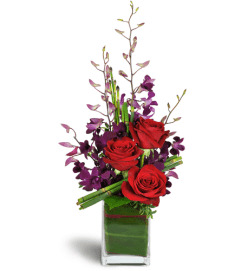 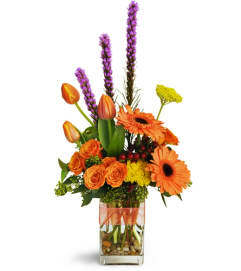 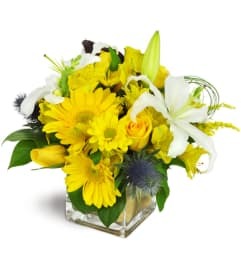 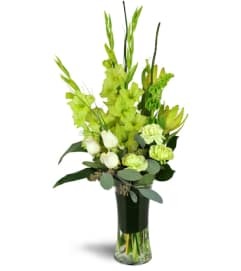 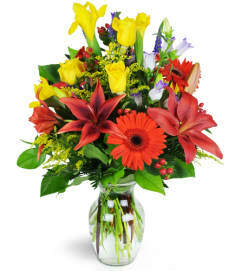 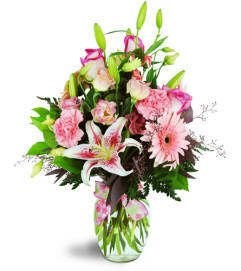 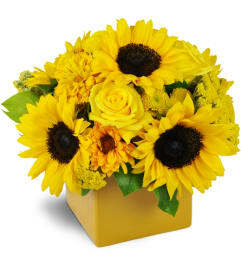 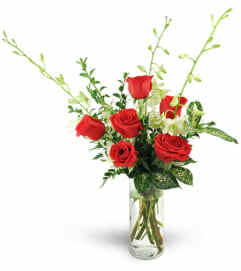 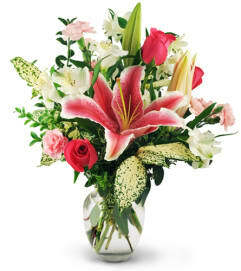 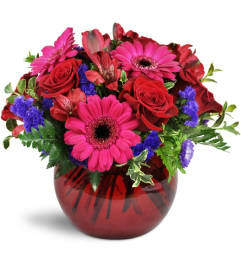 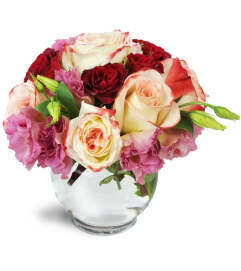 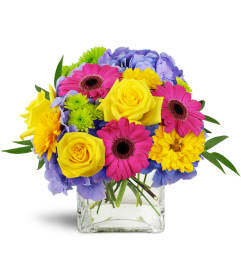 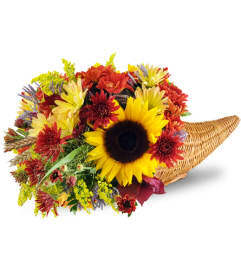 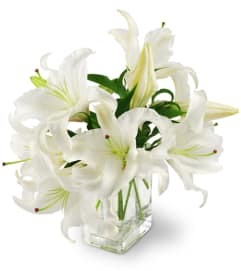 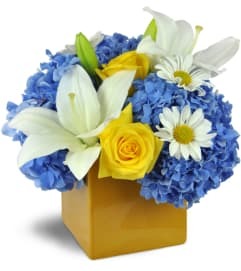 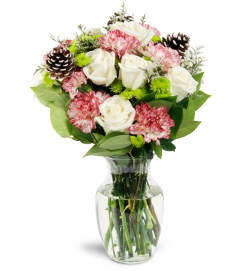 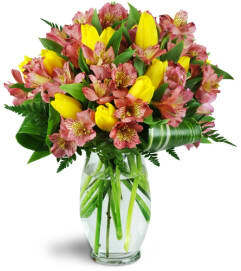 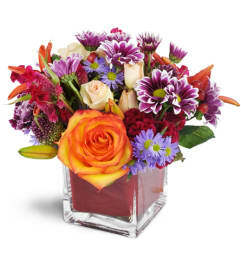 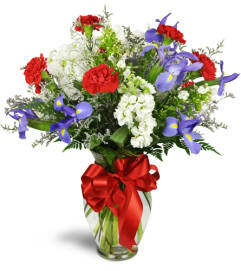 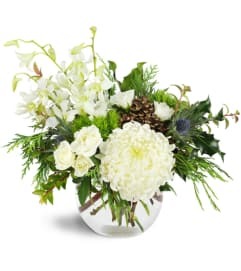 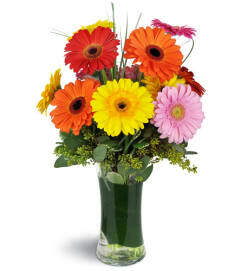 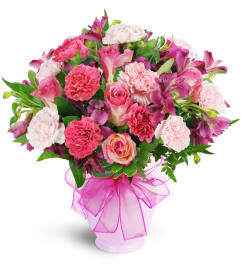 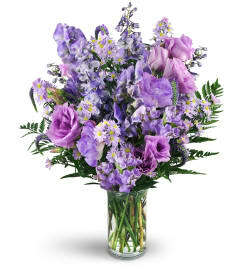 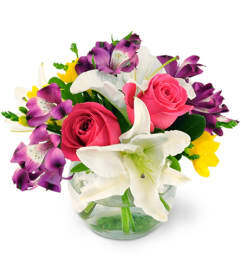 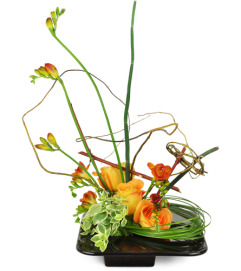 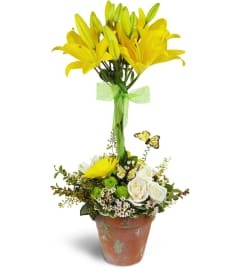 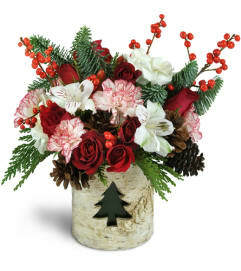 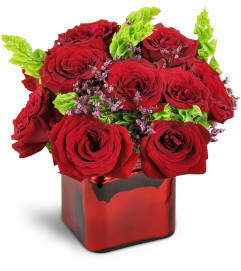 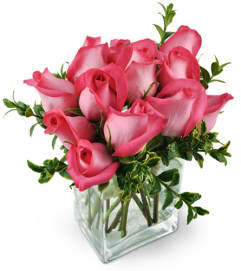 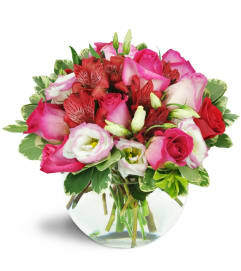 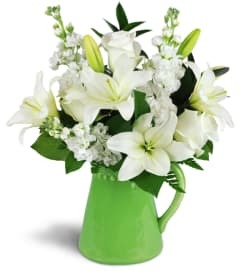 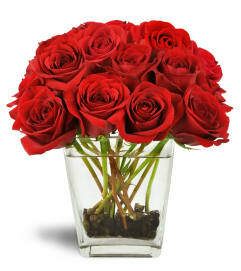 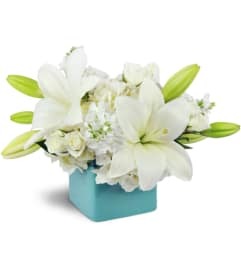 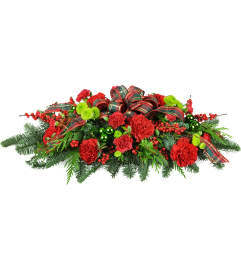 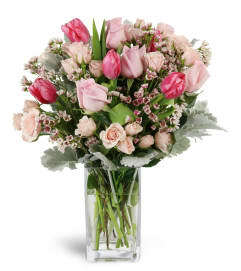 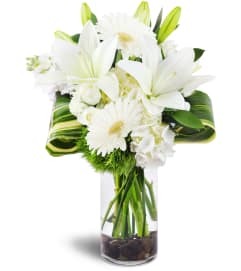 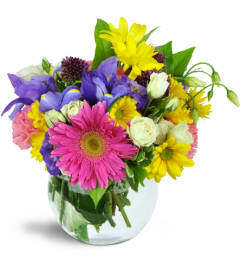 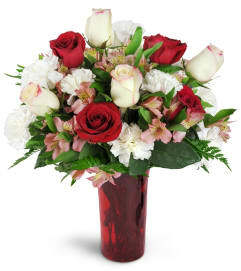 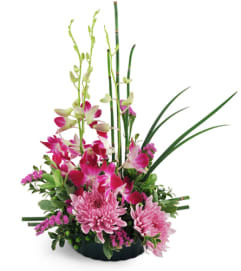 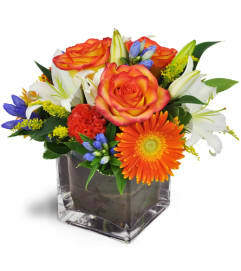 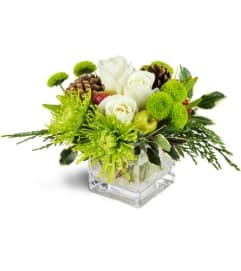 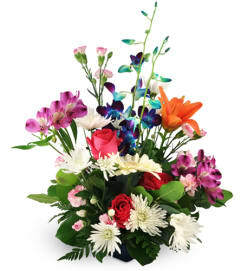 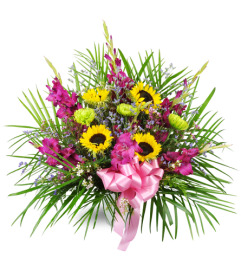 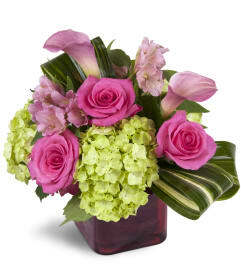 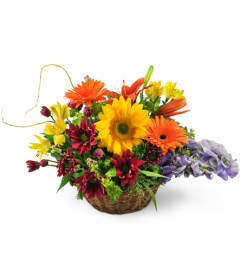 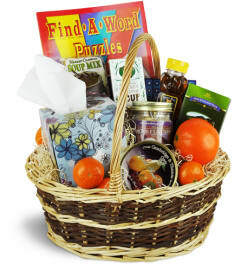 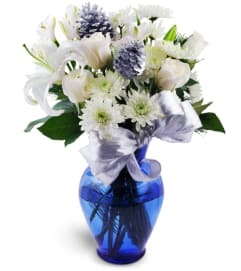 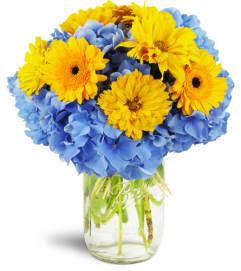 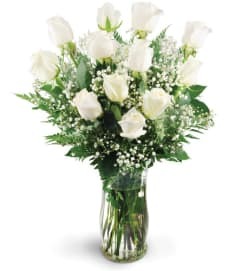 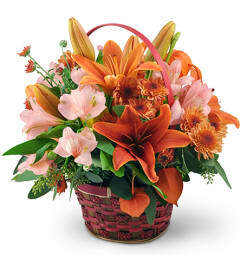 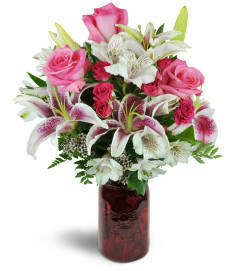 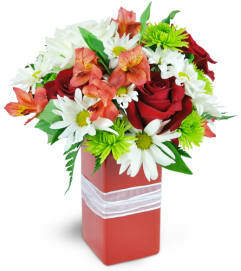 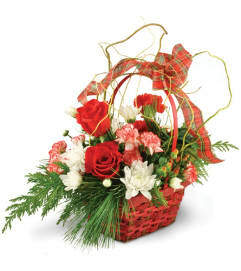 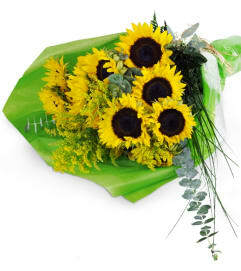 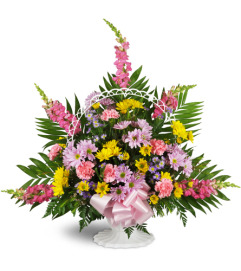 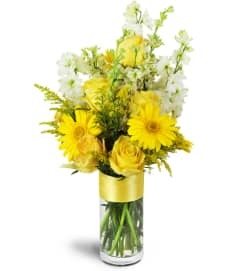 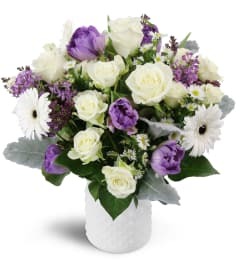 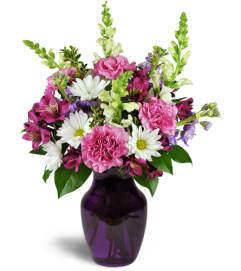 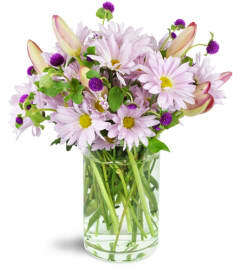 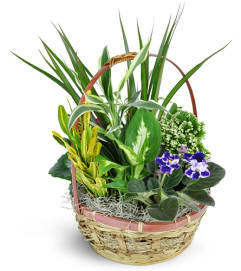 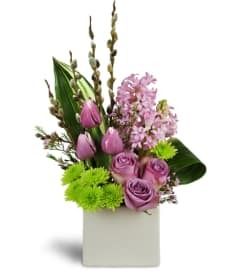 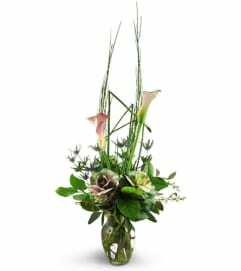 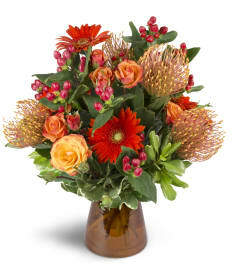 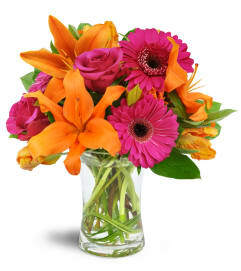 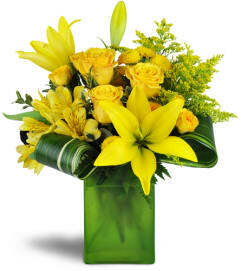 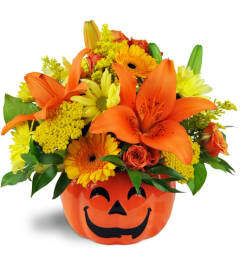 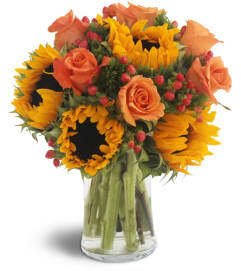 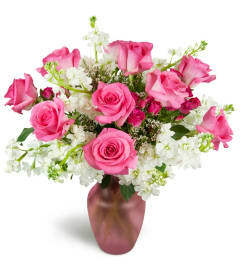 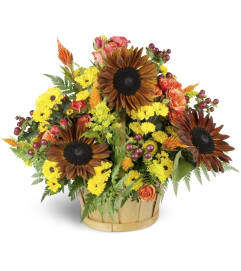 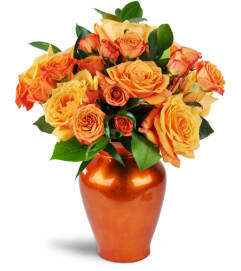 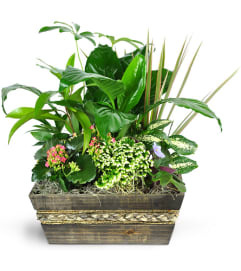 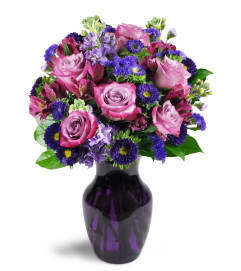 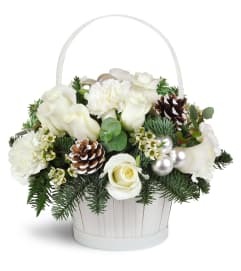 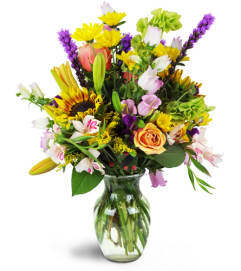 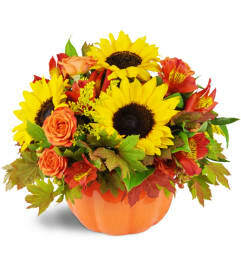 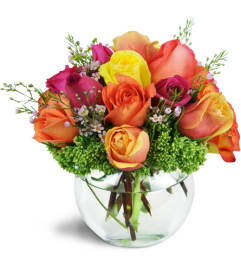 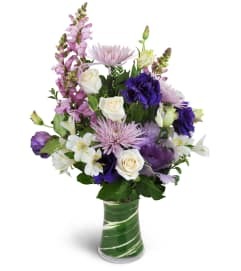 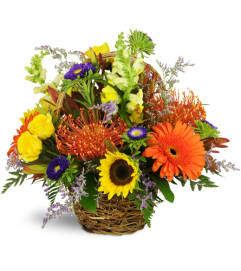 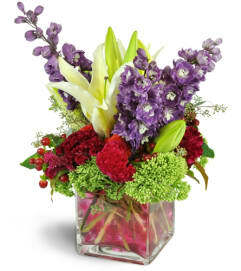 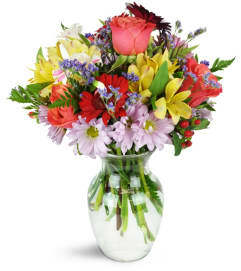 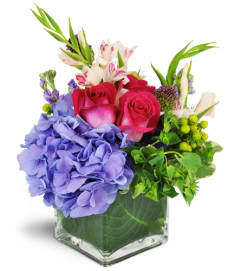 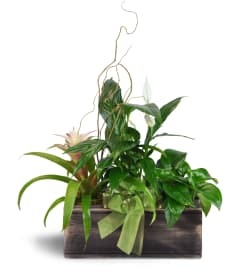 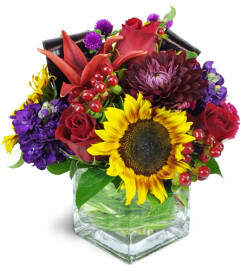 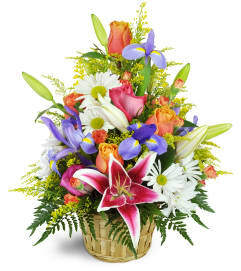 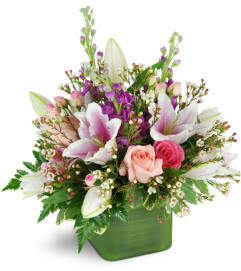 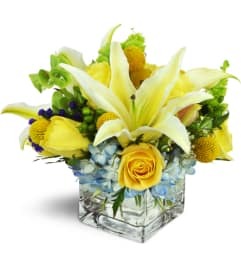 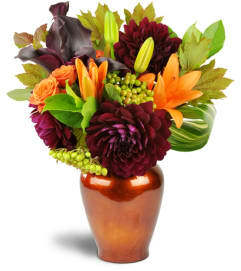 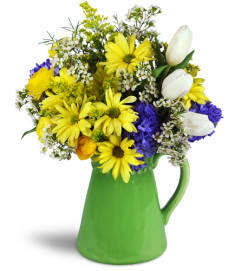 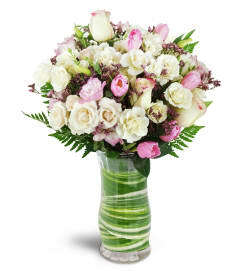 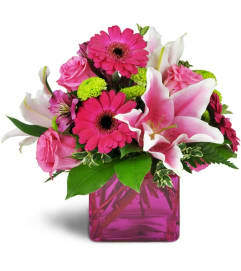 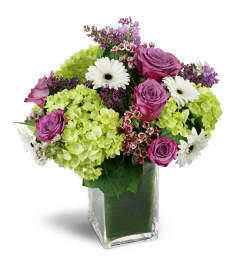 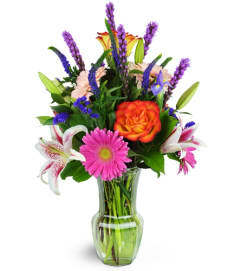 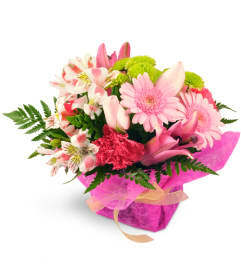 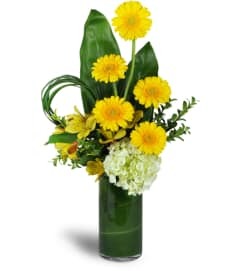 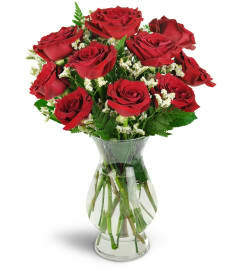 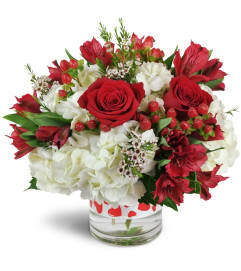 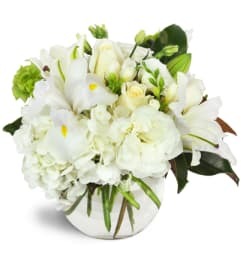 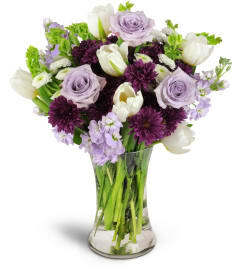 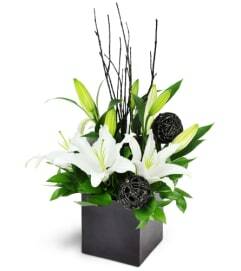 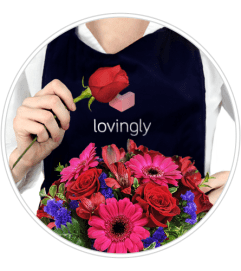 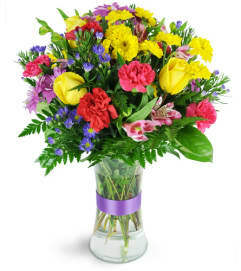 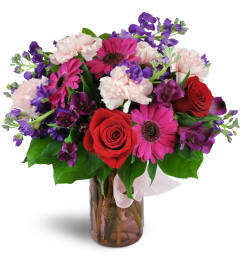 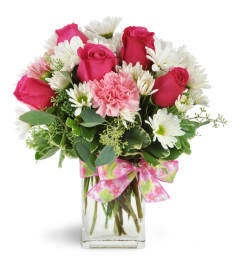 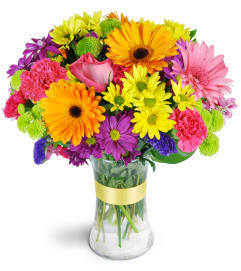 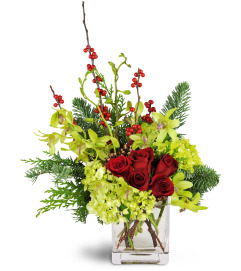 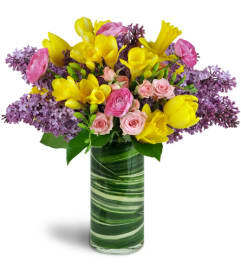 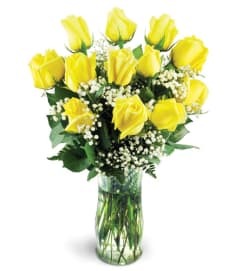 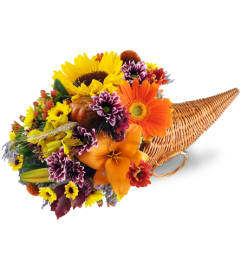 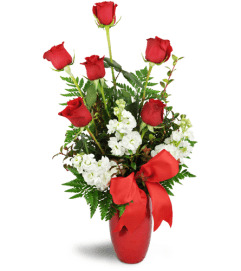 Sending flowers to St. Charles, MO is easy with Lawrence Florist. 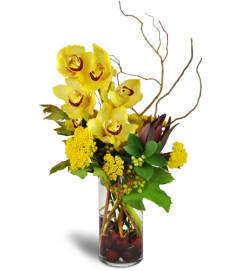 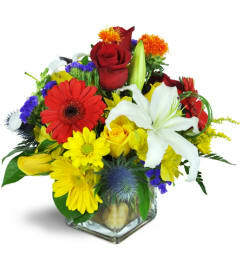 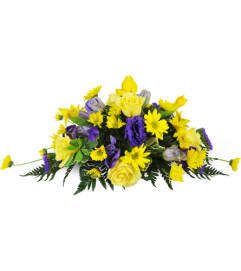 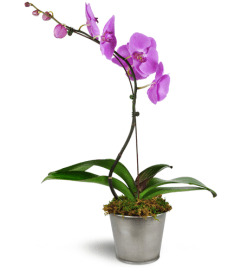 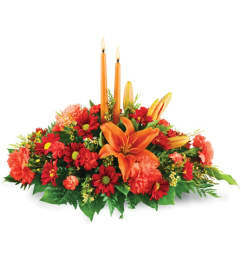 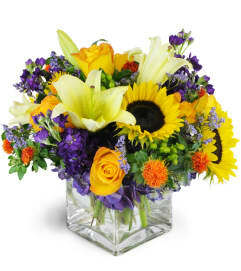 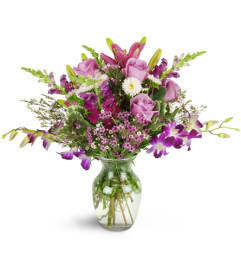 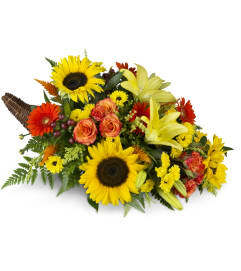 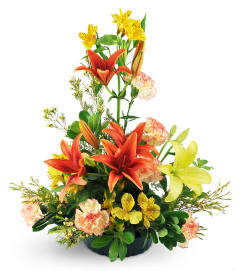 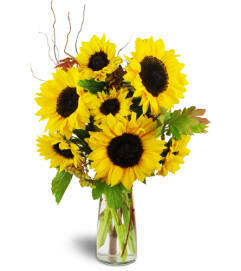 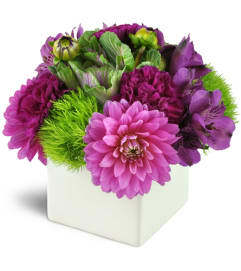 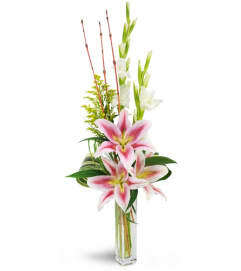 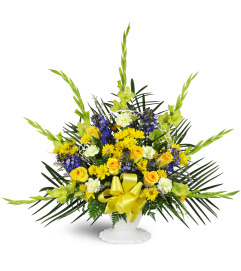 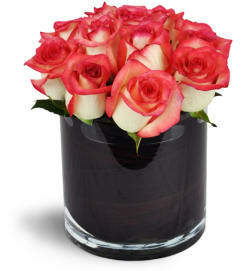 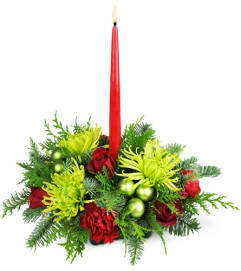 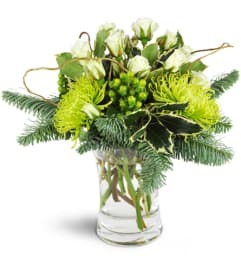 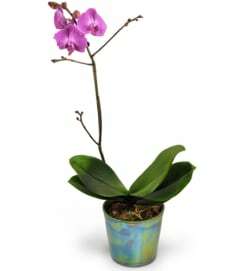 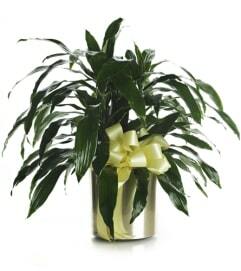 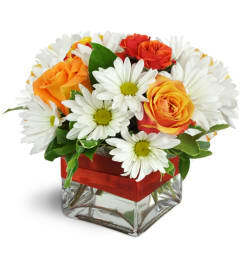 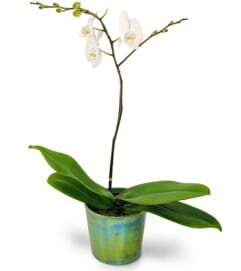 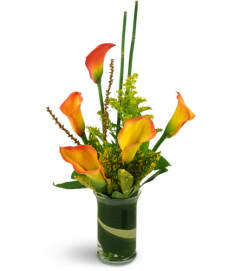 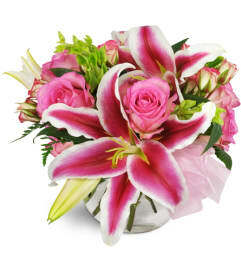 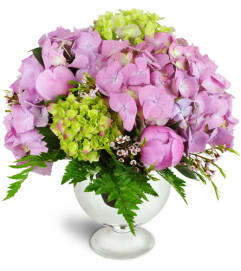 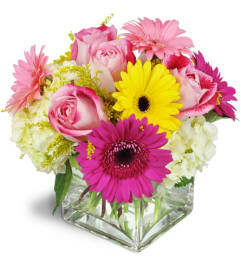 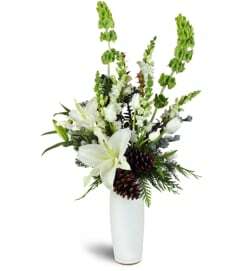 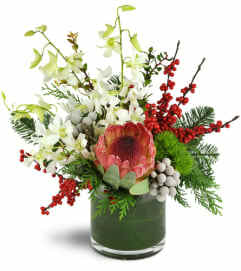 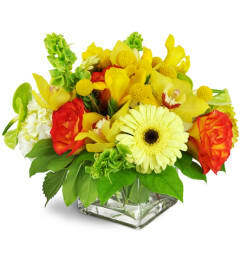 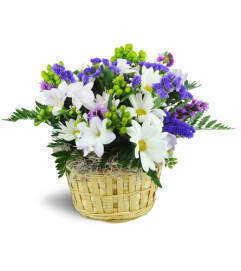 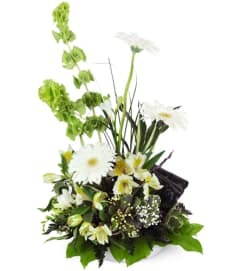 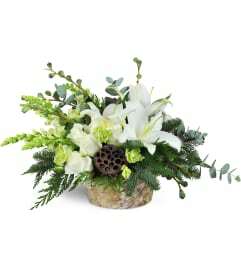 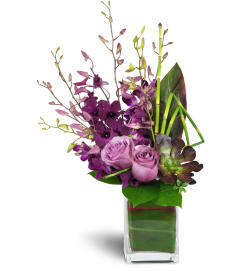 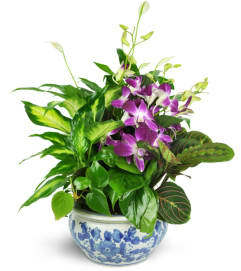 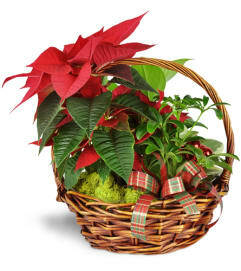 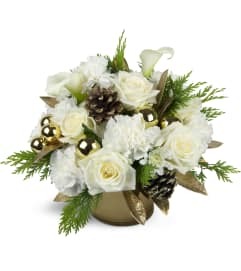 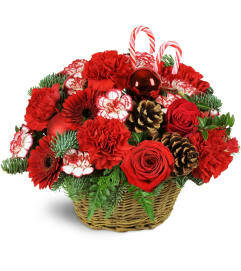 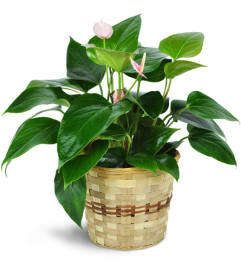 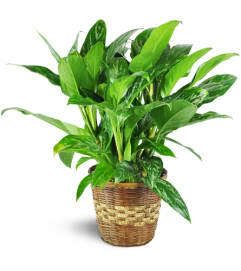 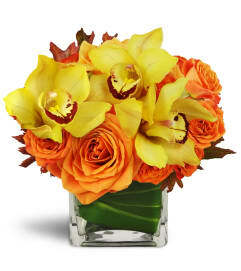 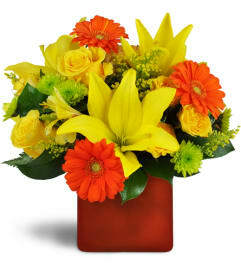 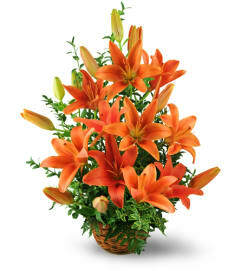 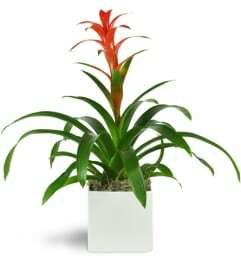 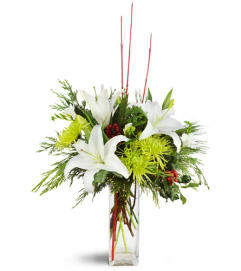 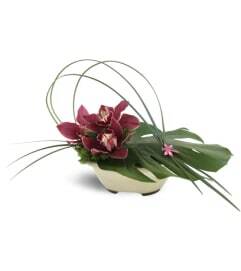 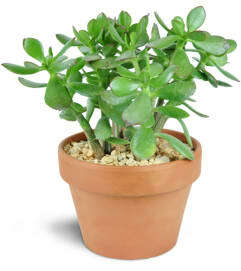 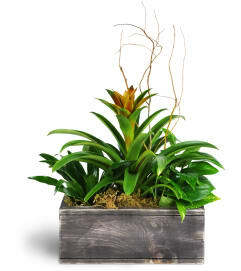 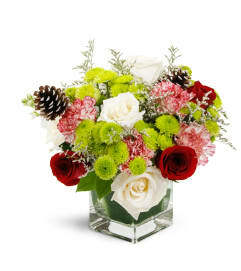 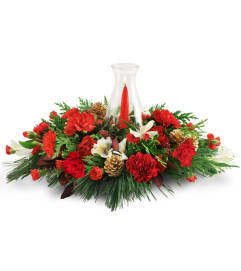 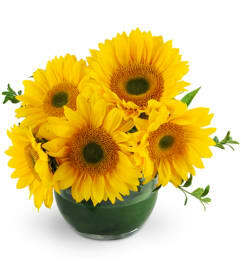 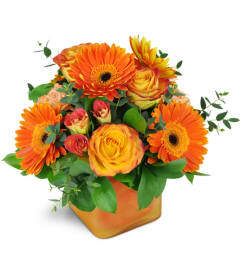 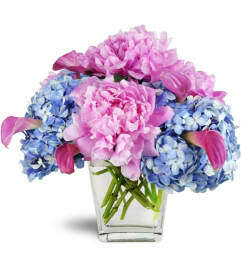 We use only the highest quality fresh flowers and plants in our flower arrangements and bouquets. 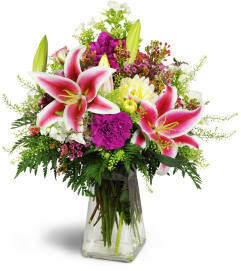 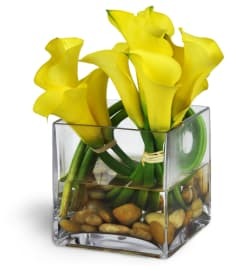 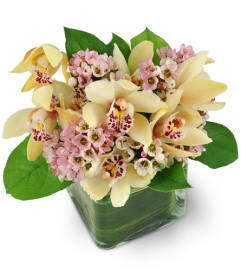 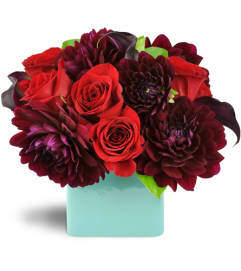 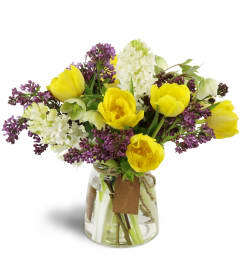 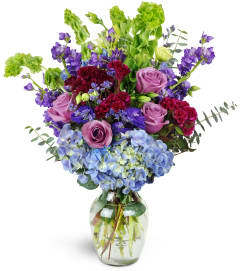 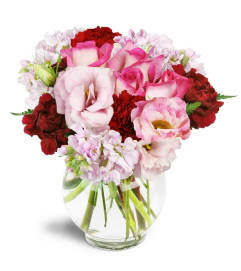 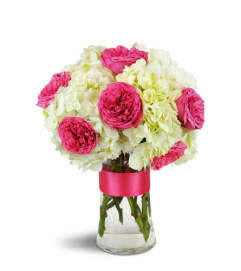 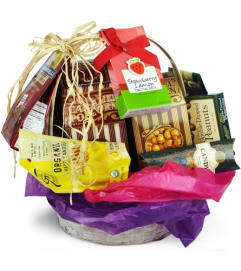 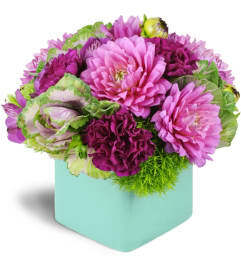 Brighten someone's day with beautiful, fragrant flowers!